Dental reshaping, a procedure to change a tooth‘s length, shape or surface, is common especially among celebrities to improve the appearance of their smile. However, nowadays, dental veneer treatment is much preferred for aesthetic purposes since the conventional orthodontic treatment, which involves braces and wires, takes an average of one year or more to complete. Dental veneers are a thin porcelain shells that are used to cover the front of the teeth. 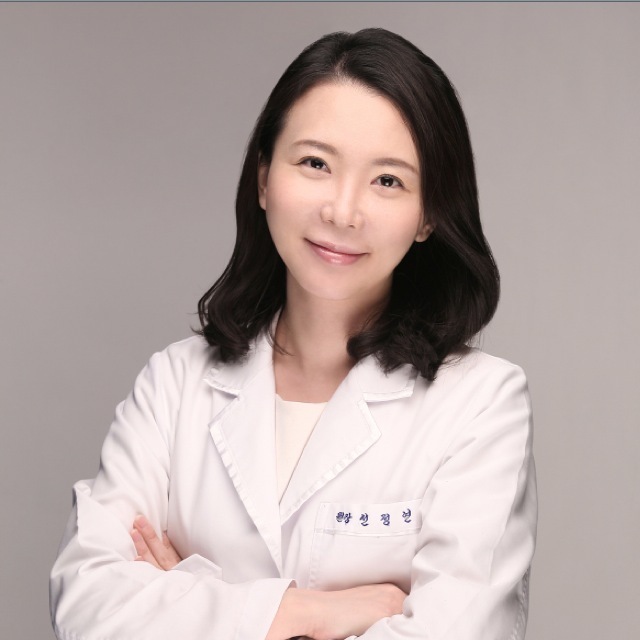 They are custom-made and often require a weeklong procedure to design the shells -- or crowns that encase a tooth --, but this process can also be shortened and made more effective, according to Sun Jong-yeon, a dentist at Sesigan Dental Clinic in Seoul. Sun said Sesigan Dental Clinic’s CEREC porcelain veneer technology requires much shorter time to get a complete set of dental veneers without compromising its high quality. The technology uses a digital 3-D scan and a computerized milling machine to make veneers in the dentist’s office that fit patients’ teeth exactly. It is a quick procedure whose results can be seen immediately. Conventionally, the procedure required an impression of teeth, which would then be sent to a dental laboratory, taking weeks to get them back to the office. The clinic specializes in customizing individual patient’s form of face, texture, lip lines and shape, as well as tooth length, width and color to offer the best quality veneers that match the style of patent’s teeth. “After the veneer treatment, we provide the best follow-up service for customers to ensure that veneer placement has been successful, and to support the health of teeth and gum as well as for aesthetic purposes,” Sun said.